I know I'm saying this so many times that it's starting to lose meaning, but I'm really sorry for the erratic posting! 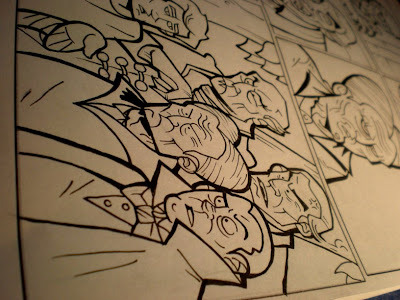 These days are wreaking havoc on my drawing productivity, since my day job is eating most of my time. I really feel sad about this because all I want to do is draw, sadly it's just hard to find the chance to. Hopefully things will look up soon! Meanwhile, I'll leave you with a work I haven't posted anywhere else yet. 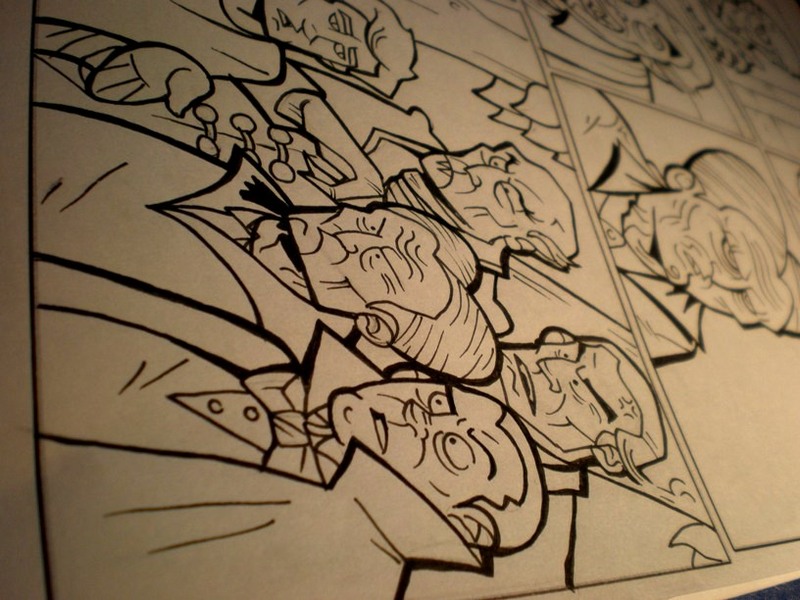 It's the short comic I made for the most recently release of Zona, Zona Gráfica. 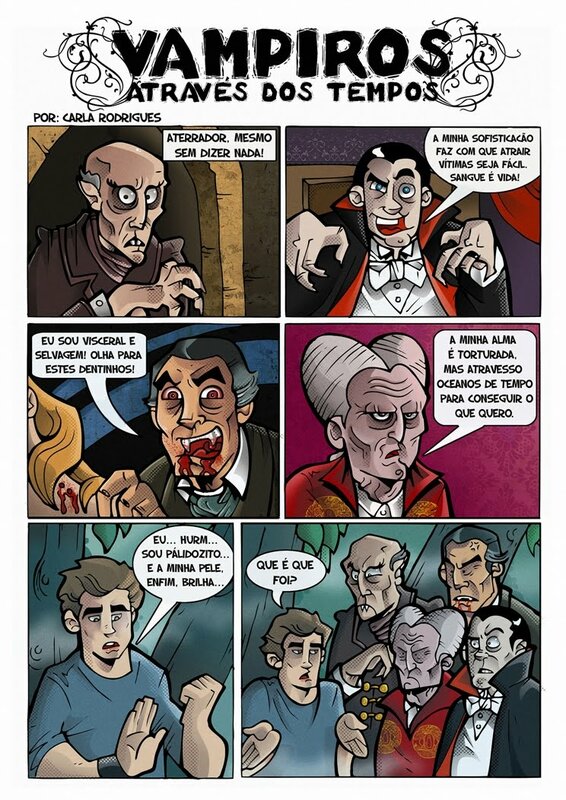 It's called Vampires Through Time, and although it's only available in portuguese for now, I think it's pretty self-explanatory. Hint: Twilight vampires are garbage. As always, click to fullview. I hope you enjoy this, and I hope to be back with more new works soon! 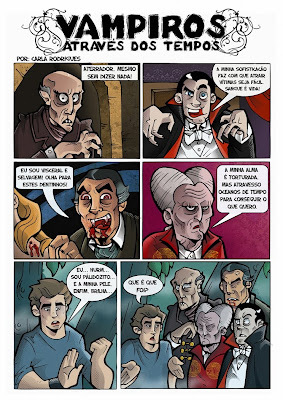 Creo k a tua explicacao de k os Vampiros tb evoluem com os tempos e bem perpicaz!! !